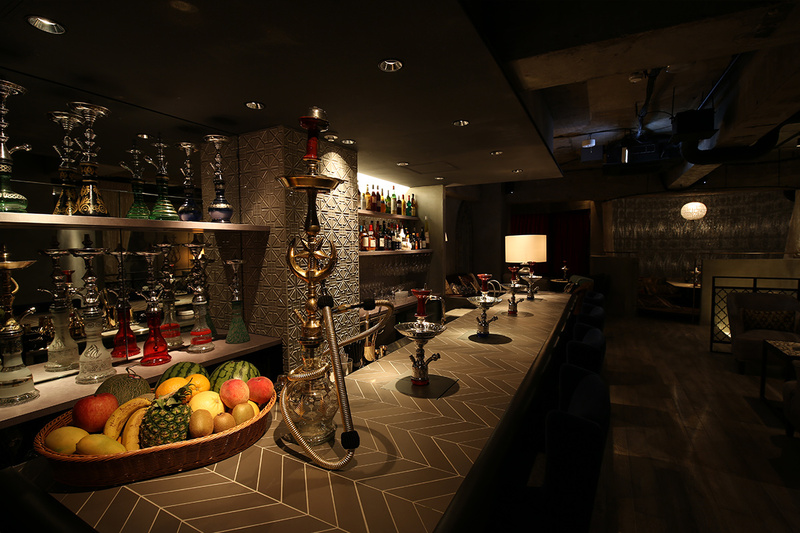 Cafe time comes with a drink in the shisha of 3000 yen. We have free wifi and each table has plugs. Please use to charge the PC and Phones. You can also rent a charger. Please don't hesitate to contact our staff if you need any help. We're going to be open even on holidays. Our popular bed sheets can't be beaten for taking instagram shots! We've prepared a nice, relaxing space for all of you and we'll be waiting for your arrival. 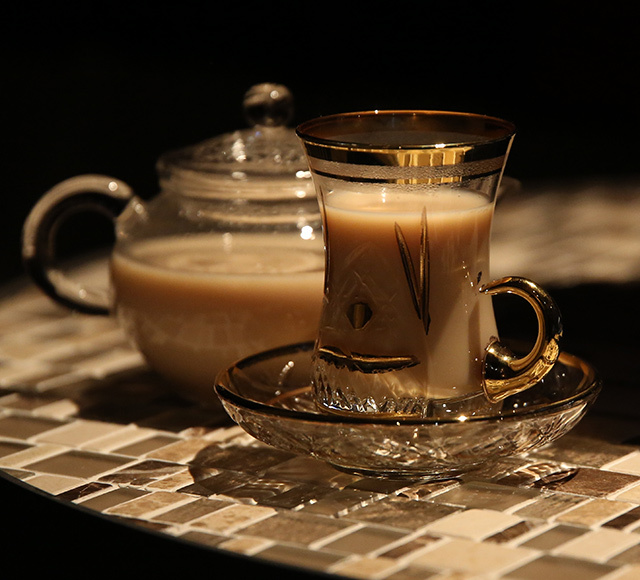 Enjoy our authentic, ginger-rich chai tea made from scratch! Very recommendable for those with a touch of a cold! 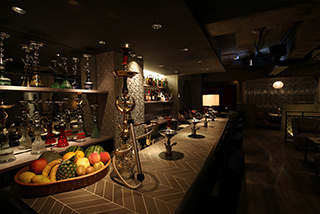 Chai cocktails are available as well! 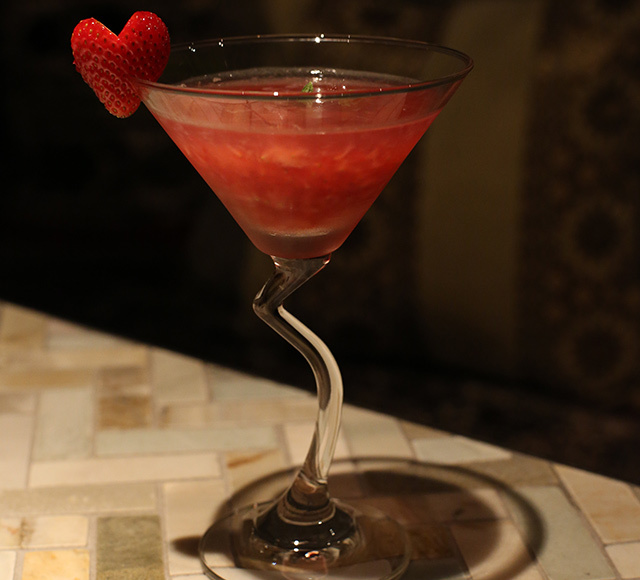 With rum, brandy, sweet liqueurs..., we’ll make any cocktails of your choice! 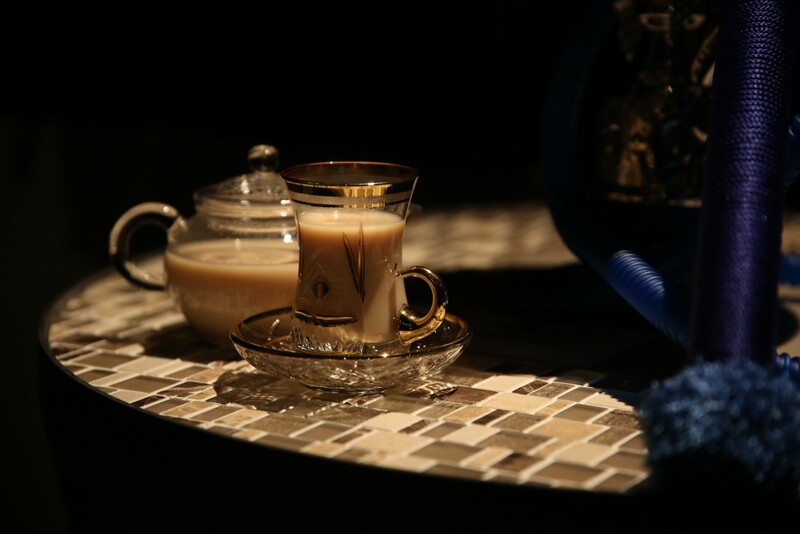 And don’t forgot to enjoy our shisha mix that goes perfect with your drink! 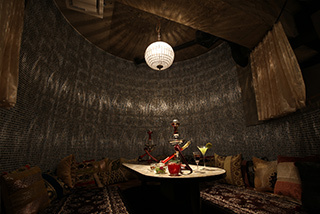 A hookah is provided at every table. 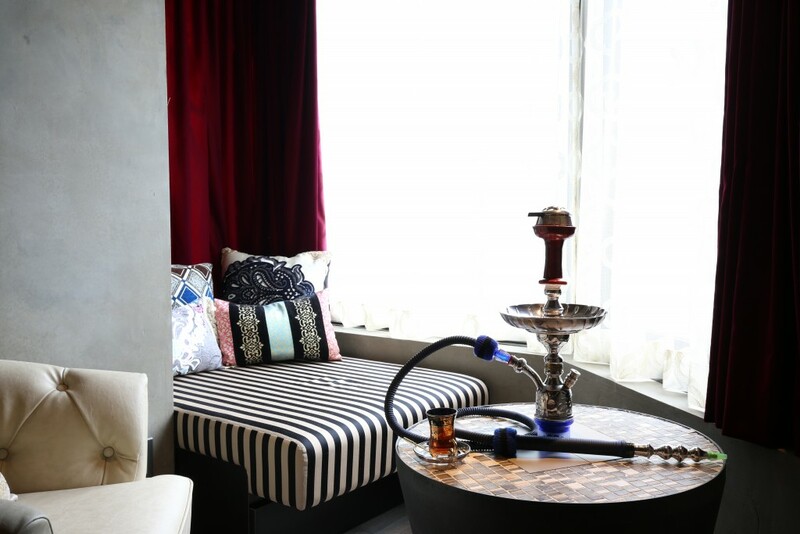 Whether hanging out at the counter as a single patron, or enjoying shisha surrounded by cushions on the comfy sofas, there are plenty of ways to enjoy this café upon multiple visits. There is also a large sofa seats in our shop. 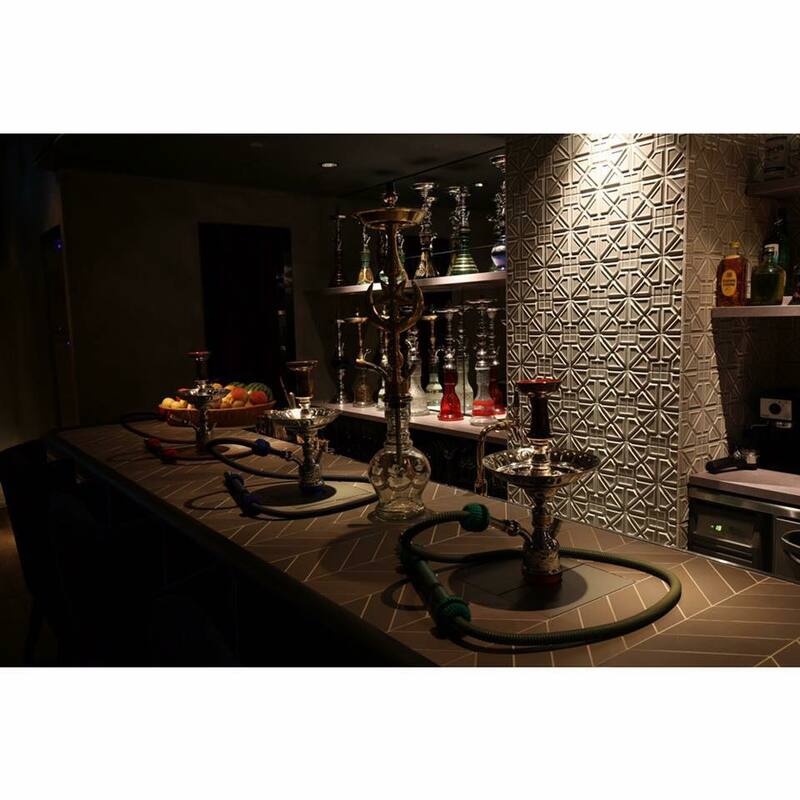 We offers free Wi-Fi, and each table features an electrical power outlet, allowing you to plug in your computer for work, or charge your smartphone while you enjoy hookah. The price listed does not include tax. and more,Please ask our staff for details. 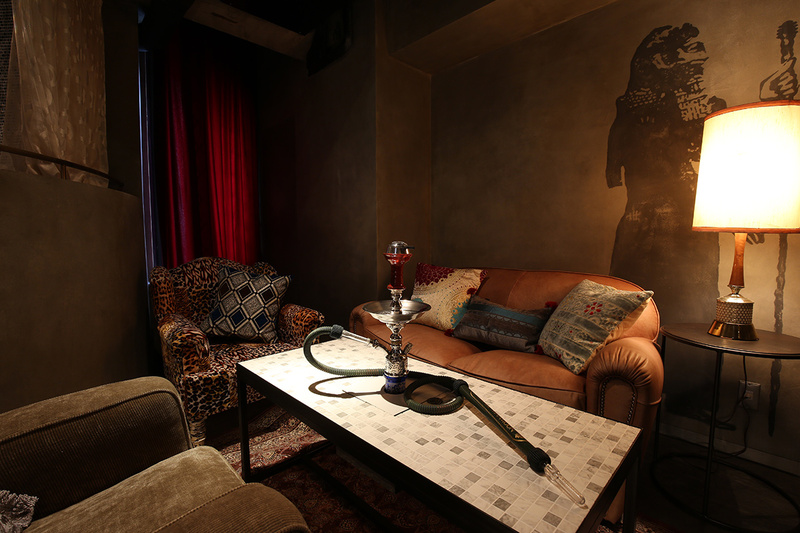 ©2016 SHISHA A.K.A HOOKAH ANNA CAFE All Right Reserved.